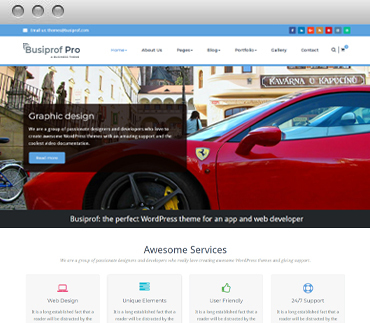 Our collection features Premium WordPress Themes for bloggers, businesses and freelancers. 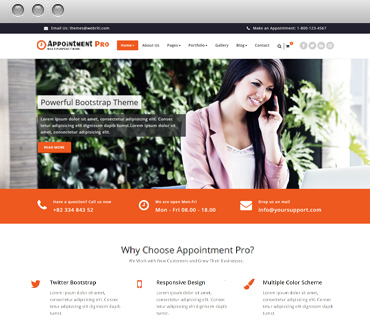 Appointment is a clean and Fresh theme for corporates. You can use it for your business, Corporate, Retaurant, portfolio, blogging or any type of site. 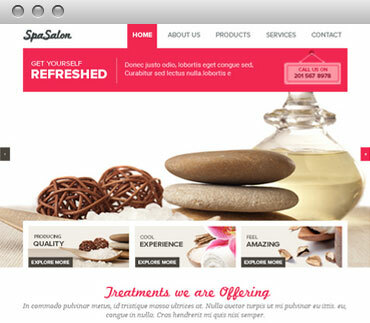 A responsive theme for SPA SALON and BEAUTY SALON type of business that uses multiple nav menus, Right-sidebar, Featured Slider. 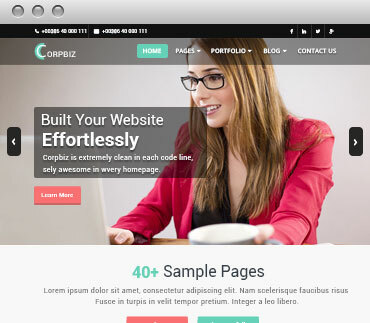 A Beautiful and FLexible Responsive Business Theme. It is ideal for creating a corporate website. It boasts of a highy functional Home Page. 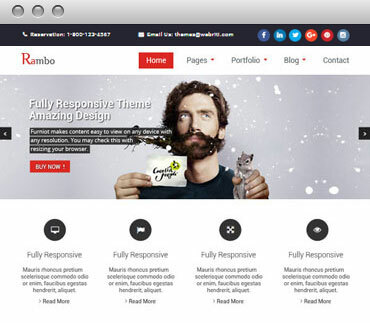 Rambo is a Responsive Multi-Purpose Wordpress Theme. It is ideal for creating a corporate website. It boasts of a highy functional Home Page .Very Cleaned Design. 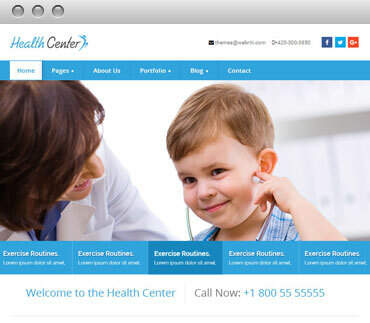 HealthCenter is a Responsive Multi-Purpose Wordpress Theme. It is ideal for Gym/Health Healing Center Owner . It boasts of a highy functional Home Page. 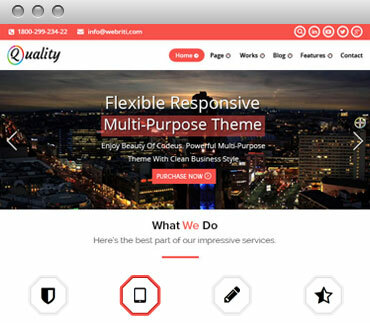 Quality is Responsive Multi-Purpose Wordpress Theme. Can be successfully used for corporate site, blog site, portfolio and many more. 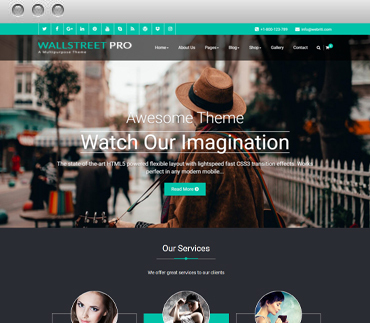 A responsive theme for Corporates and any type of business that uses multiple nav menus, Right-sidebar, Featured Slider. Beautifully designed home page all manage via option panel. Wall Street is a theme with a difference. Dark color scheme with beautiful typography makes it a must have. 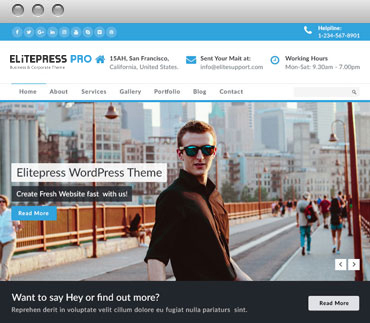 ElitePress is a clean and multipurpose wordpress theme for corporates. We want to present you a simple and functional theme "ElitePress".